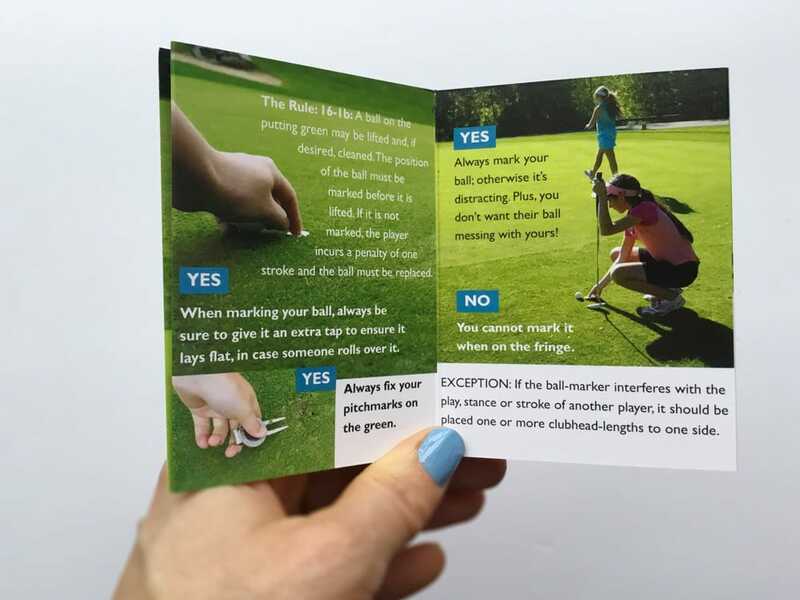 Introducing Golf Rules & Essential Etiquette + Golf Rules – the major changes simplified. In 2019, the Rules of Golf are changing. With this dynamic duo, understanding the new rules of golf couldn’t be easier! 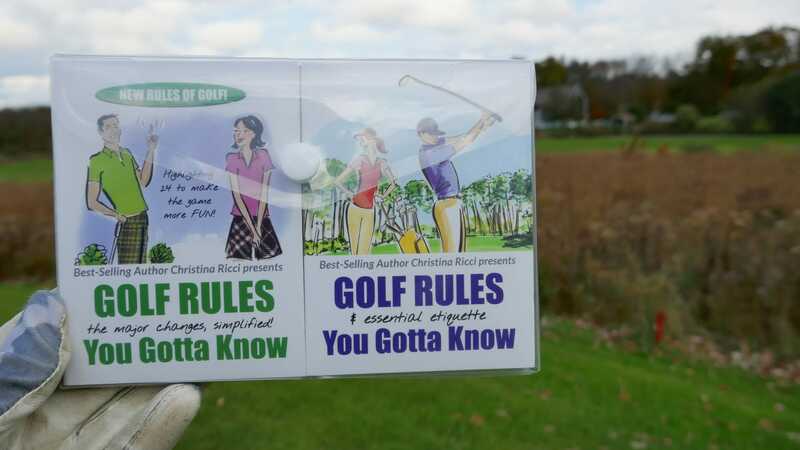 These handy Rules & Etiquette Pocket Guides will be your constant companion on the golf course. In fact, the rules of golf can oftentimes work in our favor, if we know how to use them. For your convenience, quantity discount auto-apply during checkout. 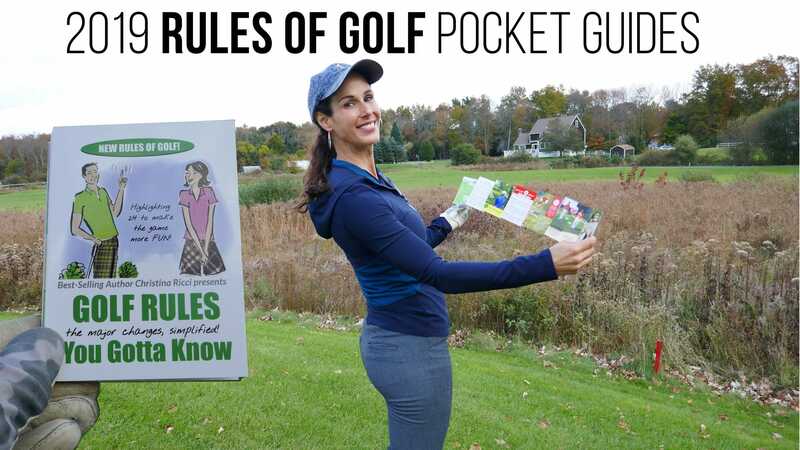 Inside this handy pocket guide, Junior players, Evan, Teagan and Delaney showcase the must-do's in golf etiquette so you stay safe, keep your pals and make new ones! 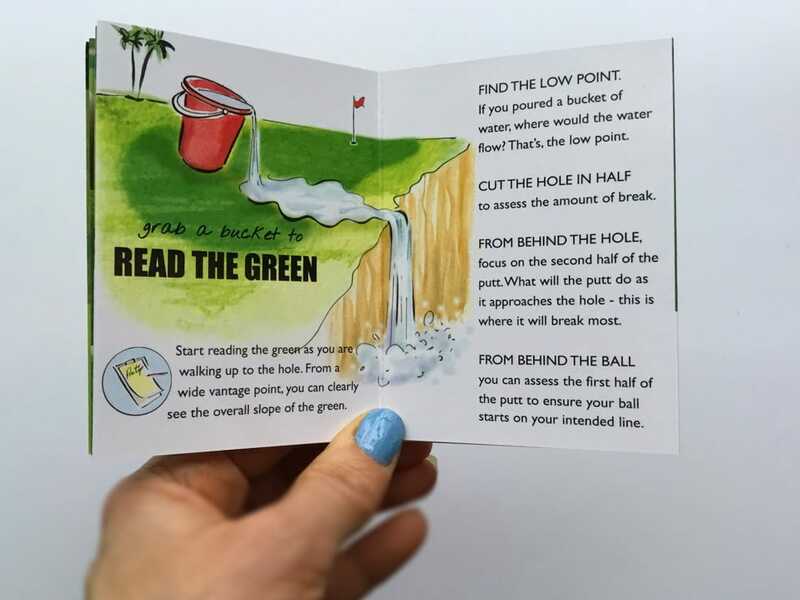 Plus, a splash of rules for the bunker, green, tee and fairway. Plus, much more inside the whopping 24 panels that fold into a 3x4 pocket size with durable snap envelope.